I'm not sure how this happened but several people in our organization can access directories within our Google Team Drive in two different ways and it is leading to a lot of confusion. 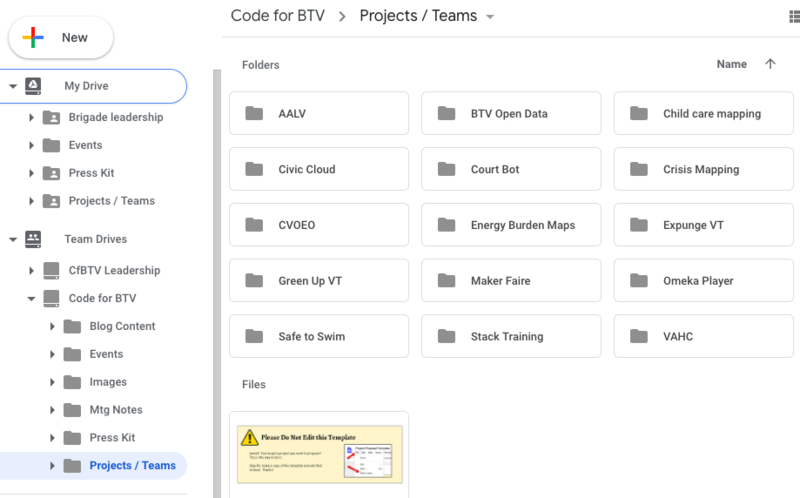 Here you can see that I have the "Projects/Teams" directory in both "My Drive" and the team drive. This causes a problem because the team can't necessarily see files that someone adds to the team drive directory that they access via "My Drive". However, if someone shares the files they've created via "My Drive" then those people can access the files through "My Drive" in their own accounts. This is slowly creating two divergent filesystems. My question is why is this happening, and how can configure G Suite to prevent this? The cause of the problem is on the "layer 8", meaning this is caused by the users. In order to find how exactly this happened you will have to look at the activity of the folders to figured out who created them, then checkout which front-ends and apps they are using with Google Drive and how they are being used. 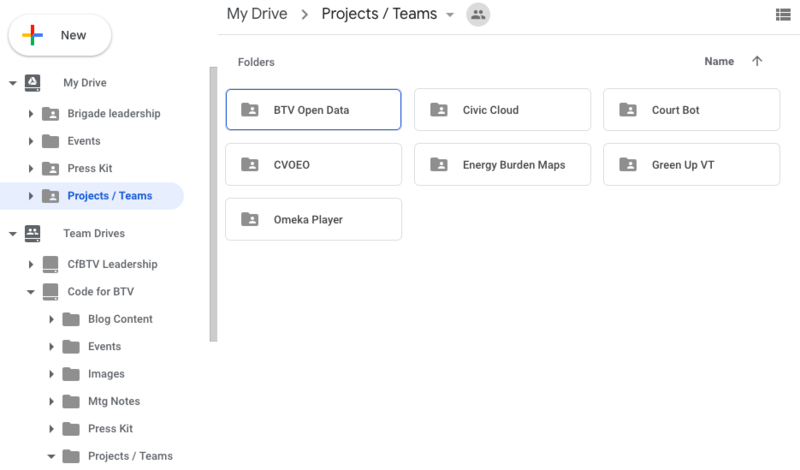 One possible scenario is that someone created Projects / Teams folder on their My Drive, then shared it with some users, then one of the editors copied the original Projects / Team folder to a Team Drive but some users continue to use the original Projects / Team folder rather the one on Team Drive. In contrary as occurs on other file systems, on Google Drive back-end, files and folders are managed by IDs rather than by file paths. Actually, Google Drive allows to have the same files on several folders at the same time. Not the answer you're looking for? Browse other questions tagged google-drive g-suite g-suite-administrator google-team-drive or ask your own question. How to limit Team Drive search to a single team drive? Give team drive access to file on third party domain. Aka howto share with team drive? Is it possible to upload videos from Google team Drive to YouTube?